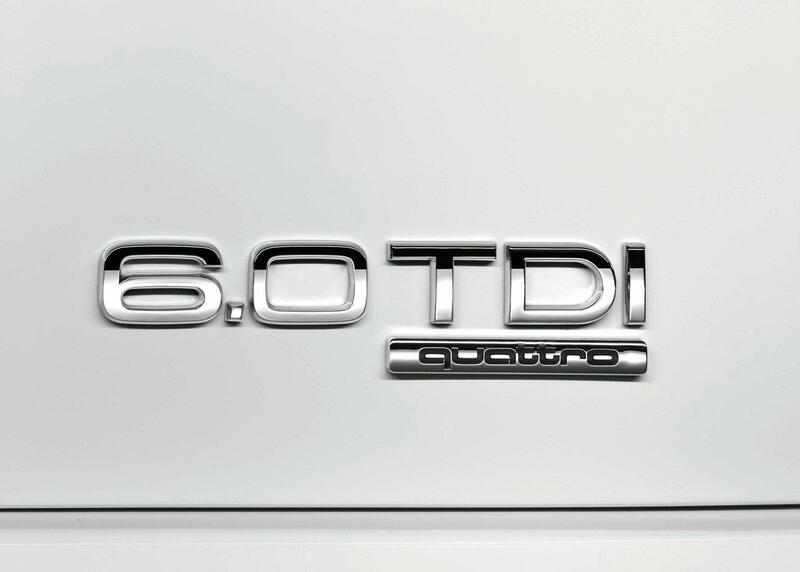 According to a report from Germany, a court in Luxembourg has rejected Volkswagen and Audi's attempt to trademark the abbreviation “TDI” for sole use on their diesel engines. The judges involved in the case said the abbreviation is not unique within the EU. They ruled that since the term has previously been used elsewhere, there wasn't enough evidence to rule that "TDI" should be possessed by Audi. Under current EU law, an abbreviation portraying the attributes of a product, such as "Gasoline Direct Injection"(GDI, used by Hyundai-Kia) and "Common-rail Diesel Injection" (CDI, used by Mercedes), may not be trademarked. Audi and Volkswagen will need to pay all related court costs.